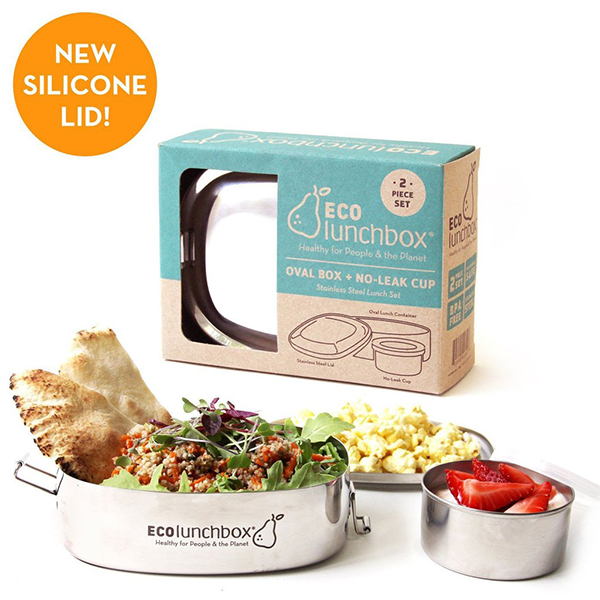 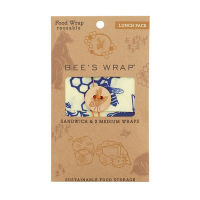 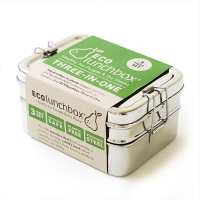 Go plastic free with this 2-piece lunch set from ECOlunchbox. 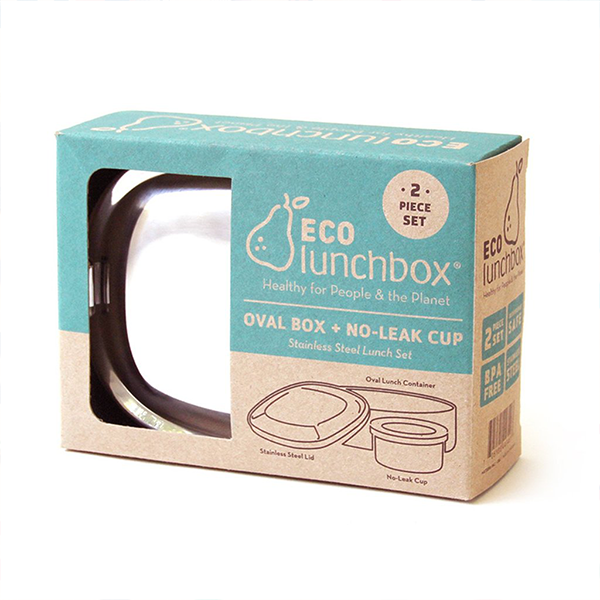 Durable, reusable and toxin-free, this versatile oval lunch container is perfect for sandwiches or salads, while the smaller cup is ideal for sauces and dips or keeping soft fruit such as raspberries safe from getting squished in the larger container. 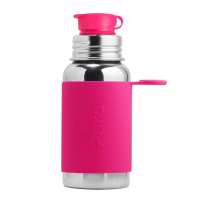 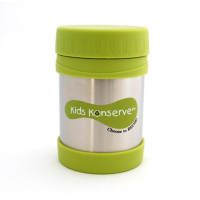 Easy for little hands to use, the leakproof silicone lid on the smaller cup has a tab while the main container has easy to open and close hinges. 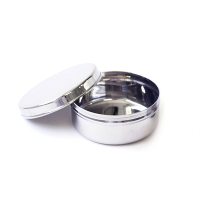 The cup fits inside the larger oval box or can be used separately. 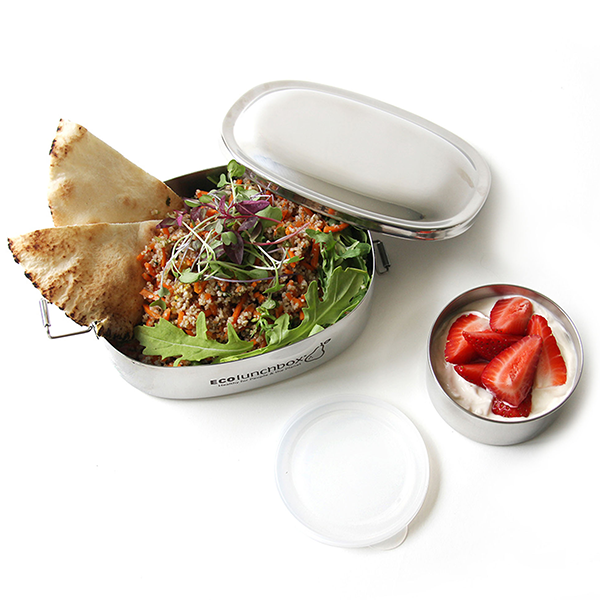 Oval lunchbox measures 16.5cm (6.5") long x 12.7cm (5") wide x 5cm (2") tall. 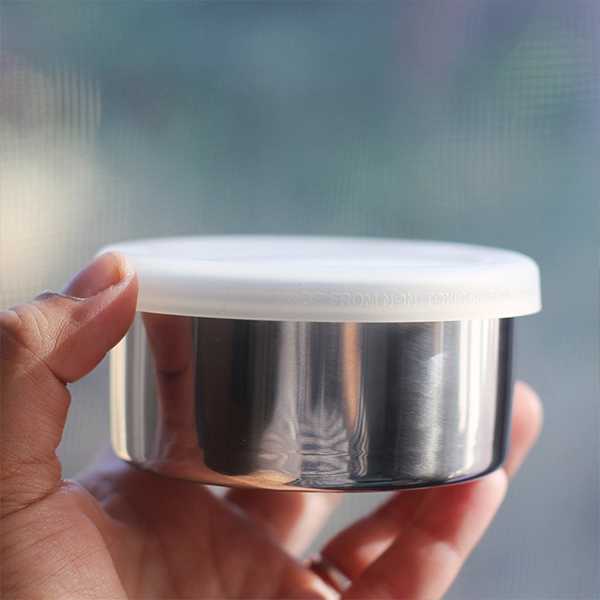 Cup measures 3.8cm (1.5") tall x 8.25cm (3.25") diameter. 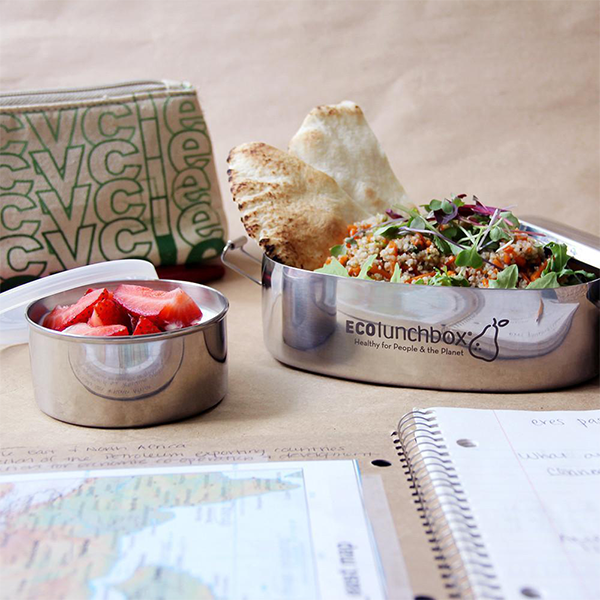 Oval lunchbox capacity is 24 oz (3 cups). 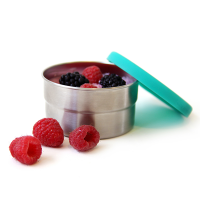 No-leak cup capacity is 6 oz (.75 cup).